UPDATE: Boston bombing suspect Tamerlan Tsarnaev participated in a 2011 triple homicide outside Boston along with a Chechen killed Wednesday during a confrontation with the FBI and Massachusetts State Police in Orlando, Florida, a federal law enforcement official told CNN. Ibragim Todashev not only confessed to his direct role in slashing the throats of three people in the killings in Waltham, Massachusetts, he also fingered Tsarnaev in the deaths, the official says. Breaking news regarding the death of Ibragim Todashev is disturbing. I realize we live in conspiracy-driven times, but I would think if the FBI and other federal agencies wanted to avoid stimulating more spin, they would attempt to build in safeguards against things like this happening. A man fatally shot last night, May 21, 2013, by the Federal Bureau of Investigations in Orlando, Florida, was being interviewed for a possible connection to the Boston Marathon bombings, a U.S. law enforcement official with direct knowledge of the case told CNN and other media outlets. 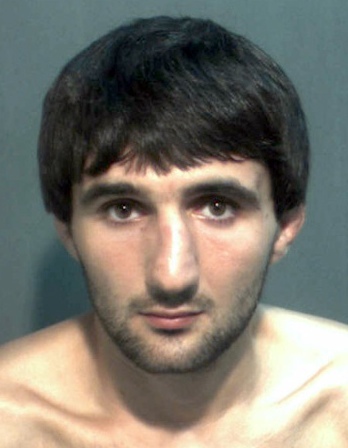 The FBI has confirmed that the man killed is Ibragim Todashev who lived at 6022 Peregrine Avenue. 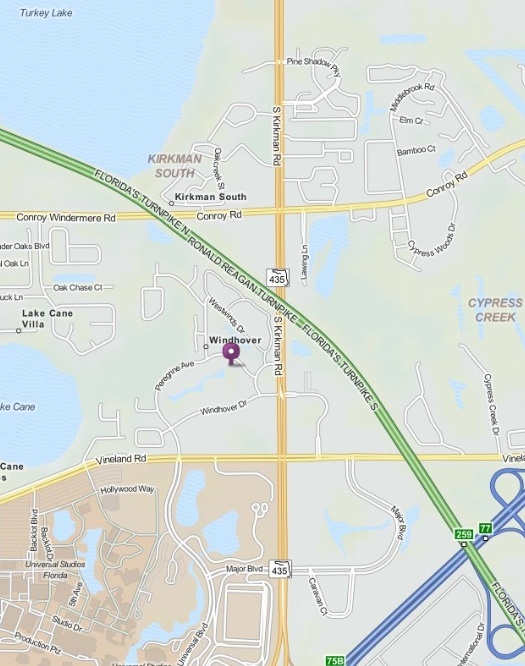 The shooting happened overnight in the Windhover apartment complex off Peregrine Avenue near Kirkman and Vineland roads. Ibragim Todashev knew both of the Tsarnaev brothers, Tamerlan and Dzhokhar, the official said. The FBI agent shot Todashev in self-defense in an incident at Todashev's house. Agents were led to Todashev, who had once lived in Boston, "through investigative leads," the official said. Todashev was from the Chechnya region, as were the Tsarnaev brothers. Khusen Taramov, a friend of Ibrahim Todashev's, says the day that federal agents identified the Tsarnaev brothers as the Boston bombing suspects, FBI agents came to their apartment complex and started questioning a few people of Chechnyan descent. Photo. 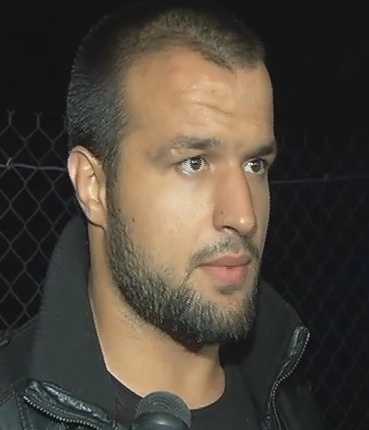 Ibragim Todashev was a fighter, as had been Tamerlan Tsarnaev. Here is a video of Todashev. He lived about 20 minutes away from my home. That's kind of frightening. That happened about 20 minutes from my home. Practically my back yard. We really are in the exact same position the Romans were in the Fifth Century and we are exactly as weak, superstitious and docile as they were in the face of barbarian aggression. Get ready for another thousand years of thug rule. Again look at the name games again Lorne "Cypress" is right by his address just like at lone star and the tree you took that picture of back in April 9th. What thousand years of thug rule? There was a century or so of chaos and anarchy. But then you had the baptism of Clovis, Benedict's founding of his civilization-rescuing monastic order (both c. 500 ad) and much later Charlemagne's coronation followed by centuries of order in the West which ended on 10/31/1517. You are right though, we are experiencing a replay of the fall of the western empire.